The Brodie Shoulder Bag from Quintessential. 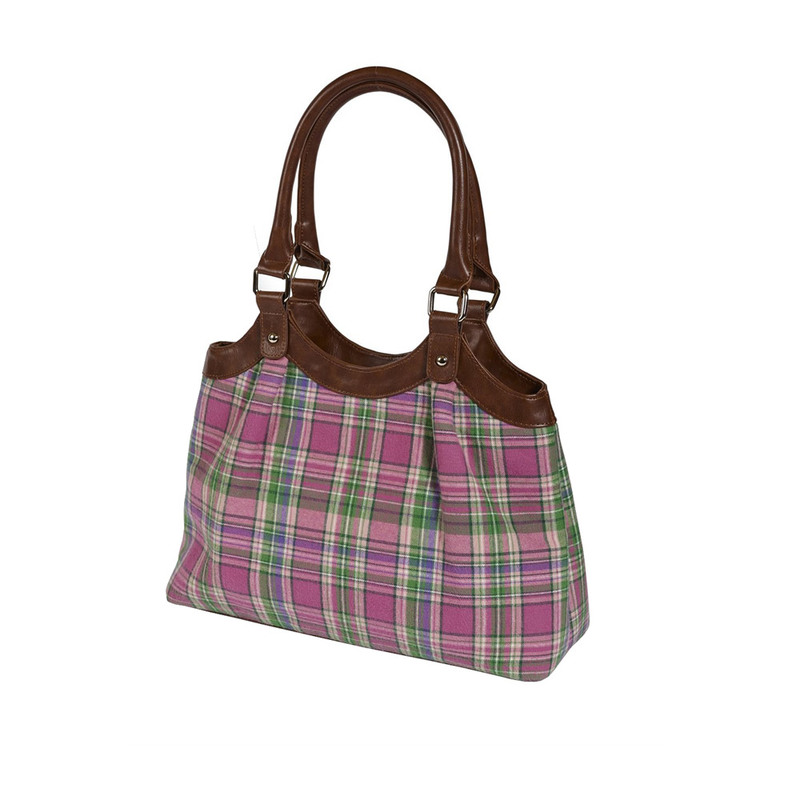 A medium sized bag, in a pink Tweed material with faux leather trims and handles. 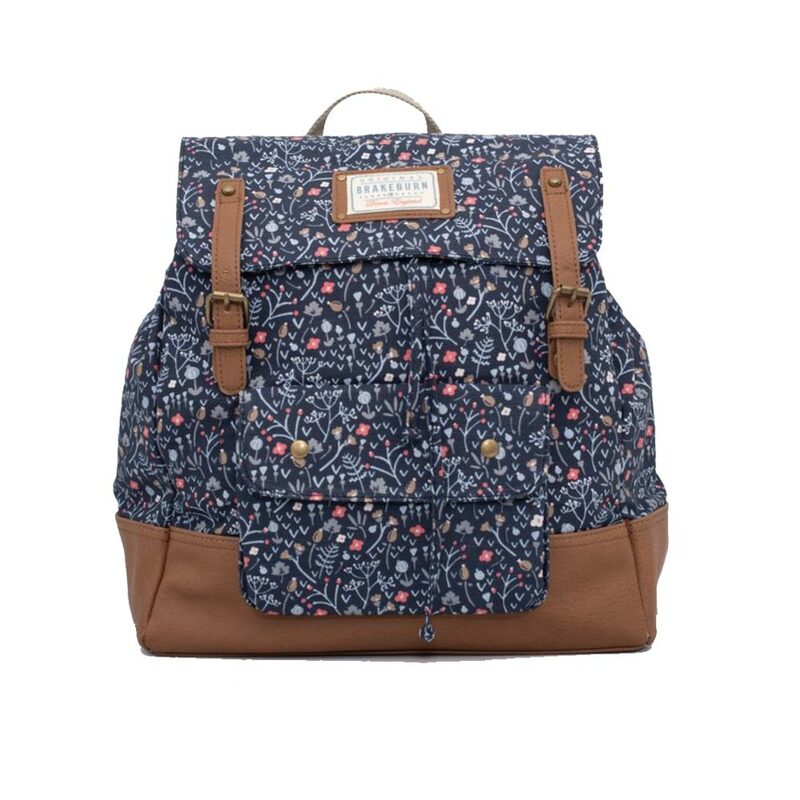 Features the Quintessential printed lining.